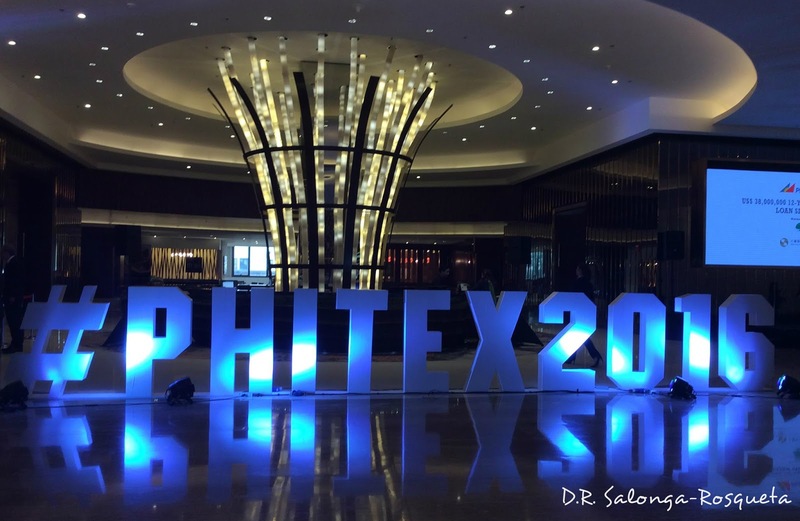 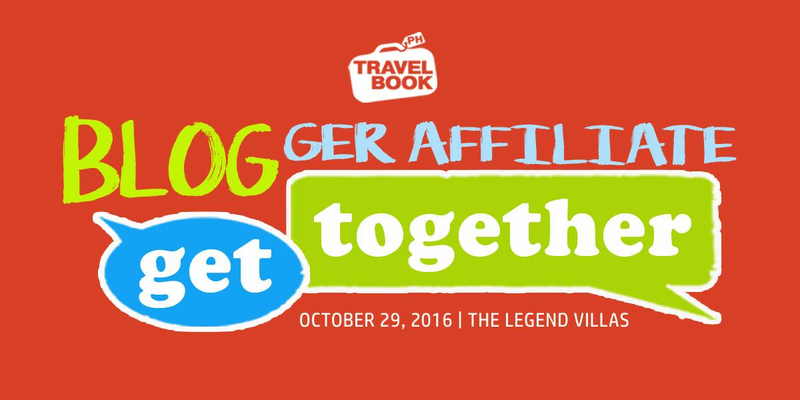 Another annual travel trade event happening now headed by The Tourism Promotions Board (TPB) and is set to welcome international delegates to the country for the Philippine Travel Exchange (PHITEX) 2016 starting today (September 4) at the Marriott Grand Ballroom until September 6, where PHITEX will host 219 international buyers from across 37 countries worldwide, including 220 local sellers from 145 travel and tour companies, hotels and resorts across the Philippines. 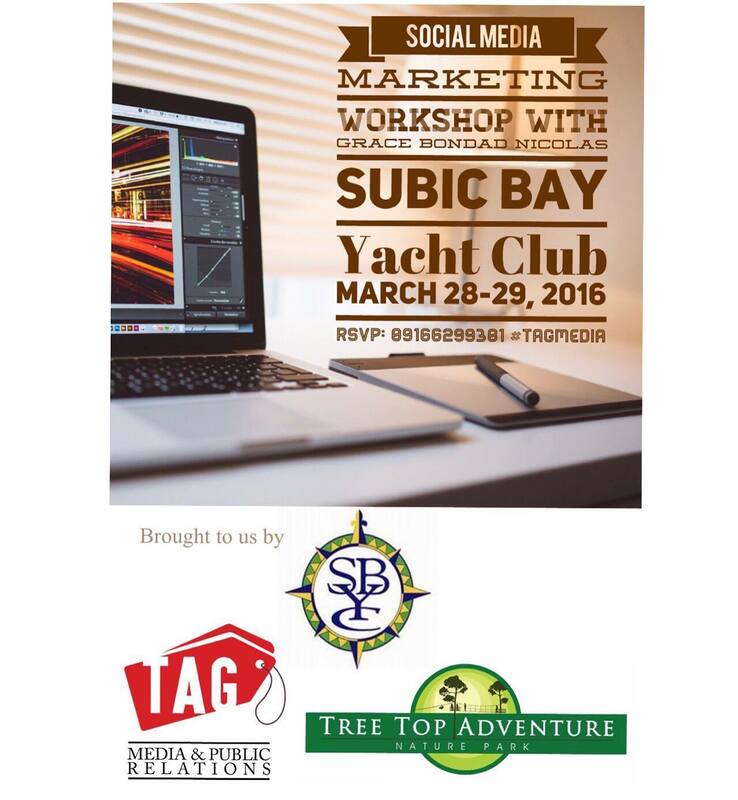 Social Media Marketing Workshop was held at Subic Bay Yacht Club last March 28 - 29, 2016 where Ms. Grace Bondad Nicolas lead the discussion for this seminar and brought to us by Tree Top Adventure, Subic Bay Yacht Club and TAG Media & Public Relations. 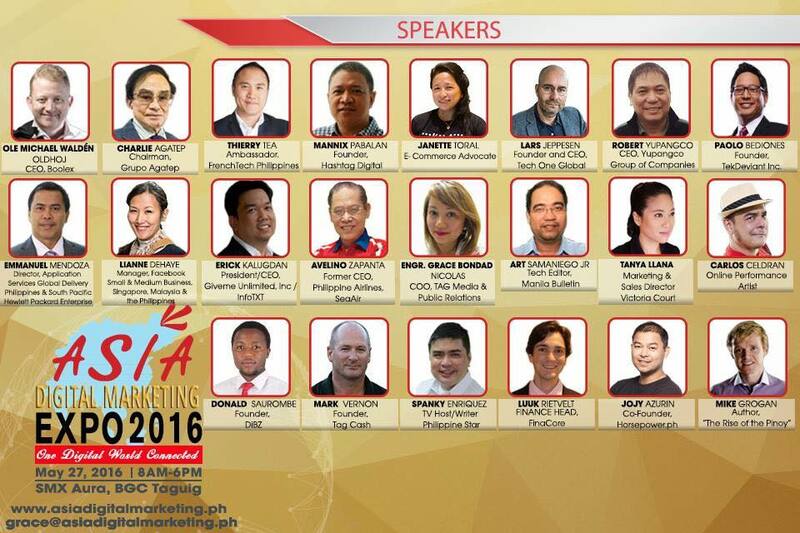 With the success of ASIA Digital Marketing EXPO 2015 held last July 26; here comes another much awaited event where speakers from their respective industries will talk for Asia Digital Marketing Expo 2016 happening this coming May 27, 2016 from 8 AM to 6 PM at SMX SM Aura Taguig.